I was recently cleaning my closet and organizing my handbags because there are a few I just never use. 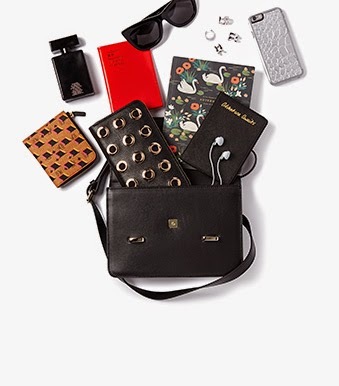 I started to look at the style of bags that are my constant go-to and I noticed that satchels are the main ones I tend to grab. It's practical, spacious for my makeup, baby snacks and I have been known to have a spare diaper or two for those mommy emergencies. I have been looking for a new bag, a splurge bag that I know will be around awhile and that I won't tire of and my eye keeps going to the satchel. I can use it as a cross-body for my casual on the go look or the handles when I'm trying to stay sophisticated. Some brands I'm looking at are Alexander Wang, Sophie Hulme and 3.1 Phillip Lim. I'm completely torn and can't decide. Any suggestions on a bag? I'd love to hear your opinion. I love cross body bags! Those are basically all I own for the most part...my husband cannot stand it.